Happy Thanksgiving! 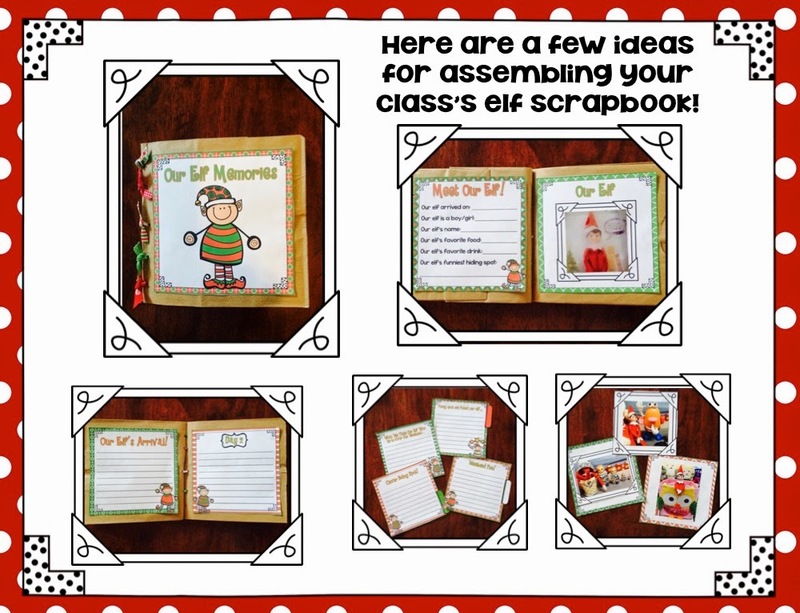 I need to get into the kitchen and start preparing my homemade sweet potatoes and cranberry sauce, but first I wanted to share my Classroom Elf goodies with you! 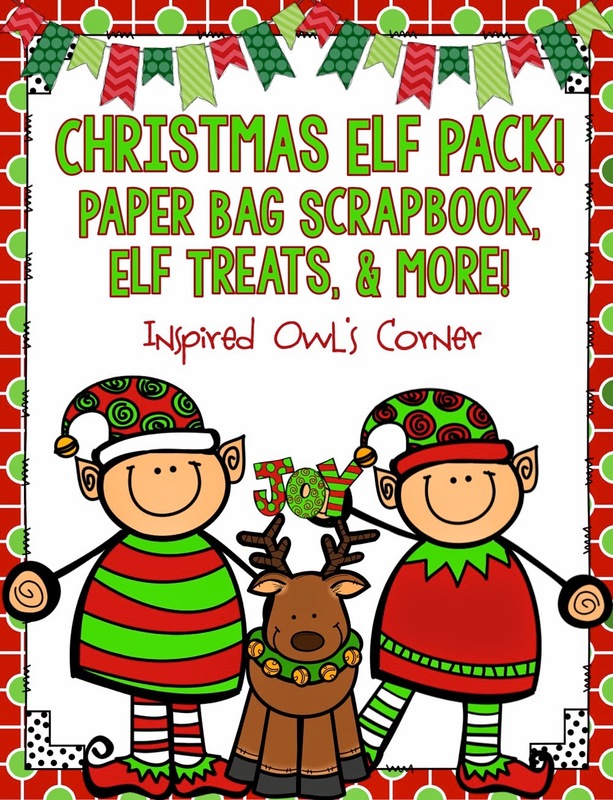 This file is over 120 pages and includes printables to make your own elf paper bag scrapbook, goodies your elf can leave your students, we've been elfed printables, an elf yourself art project, and much, much more! 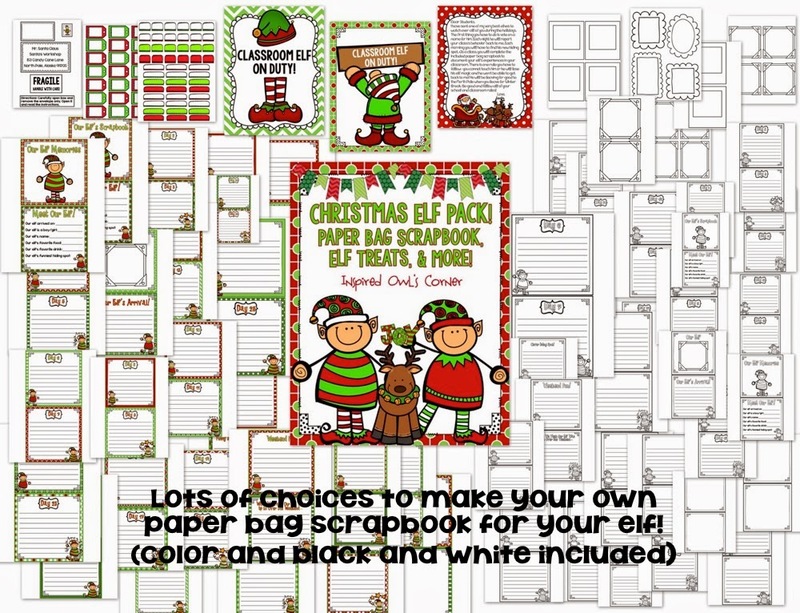 This file is on sale for Thanksgiving! 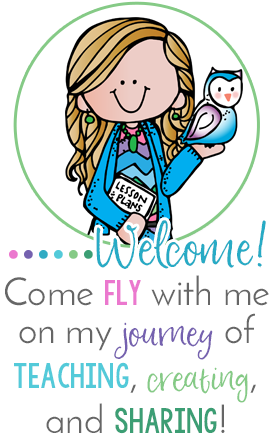 Take a peek below, or click on the picture to see this file! Be sure to check back tomorrow for lots more fun and deals good through Friday and Saturday. Our Thanksgiving Leftovers begins tomorrow, as well as dollar deals and bundle deals! And the Black Friday Bundle Bash begins tomorrow also! 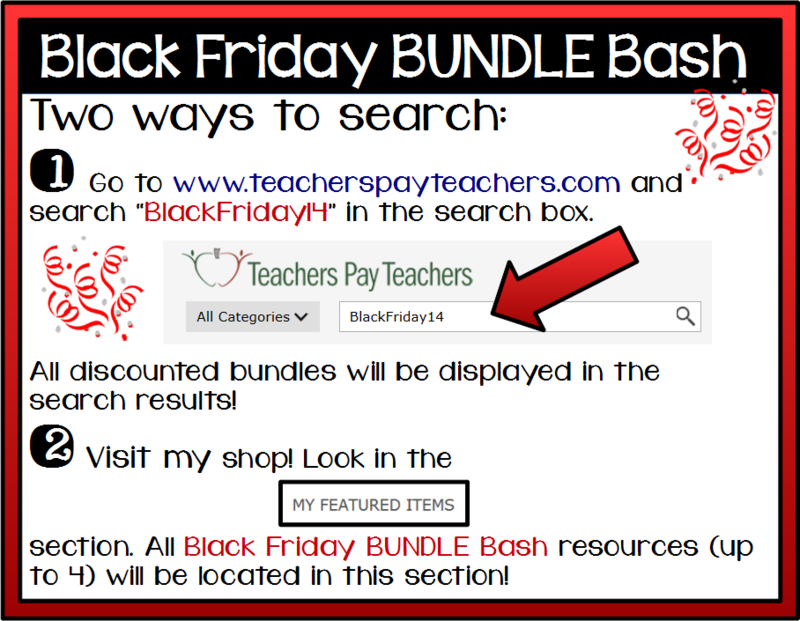 Look below for directions for finding the bundles on sale! 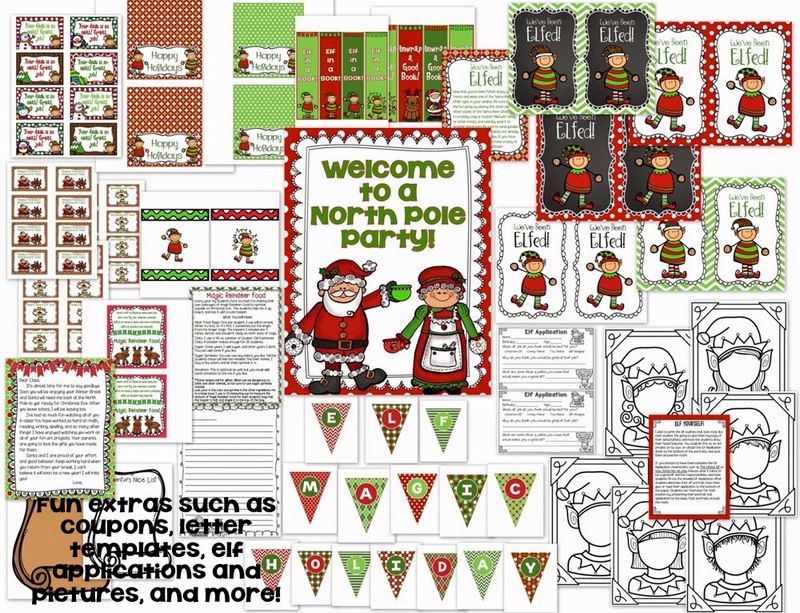 You can click on the picture below to see those participating!